Double Fantasy is a 1980 album released by John Lennon and Yoko Ono. It is the seventh and final studio album released by Lennon in his lifetime. Though initially poorly received, the album is notable for its association with Lennon’s murder three weeks after its release, whereupon it became a worldwide commercial success, and went on to win the 1981 Album of the Year at the 24th Annual Grammy Awards. 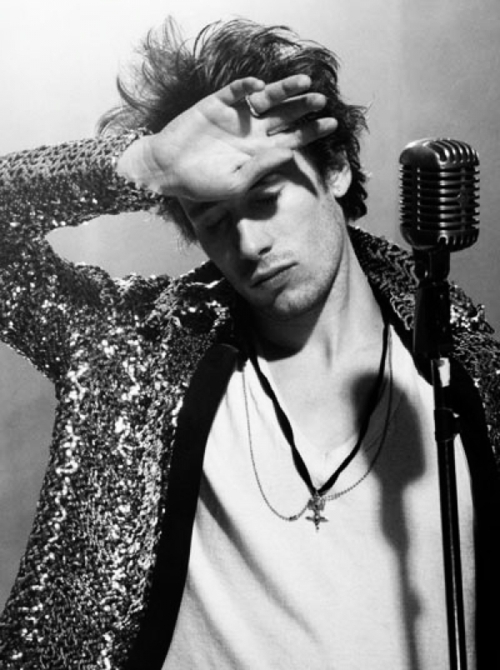 Jeff Buckley was a man who shunned celebrity, he had spent two years touring in support ofGrace, before recording what he intended be his next album, My Sweetheart the Drunk. He never got to see its release. In 1997, while re-recording a few songs, Jeff Buckley drowned after going for a swim. It was ruled an accidental drowning. 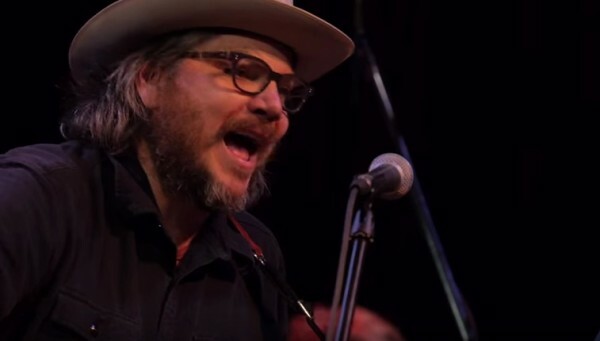 It was posthumously released under the name Sketches For My Sweetheart The Drunk after Buckley’s mother asked for a title change because of the unfinished state of the songs. 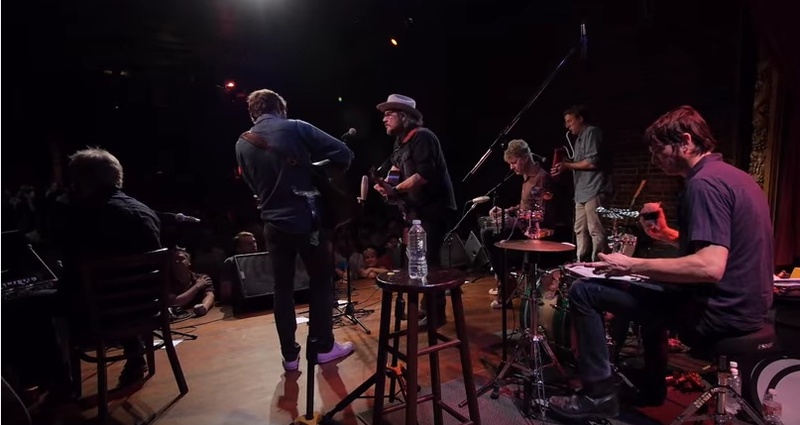 http://KEXP.ORG presents Wilco performing live at the Columbia City Theater. Recorded on August 10, 2015.